Earth’s most abundant renewable resource is cellulose, an organic polymer and main building material in all plants. Using this natural raw material Weidmann Fiber Technology produces microfibrillated cellulose for novel and engineered applications. Plant based fibers, like wood pulp, are the source of more than 5000 industrial products world-wide. They are commonly used for paper and board production with various fields of application. And, with intensive defibration of the macroscopic fiber structure, smaller elements called fibrills can be separated and offer an even wider range of application. This material is often called micro fibrillated cellulose, cellulose fiber fibrills or cellulose micro fibrills. Weidmann MicroFibrillated Cellulose (WMFC) is a product based on high quality pulp and carefully separated cellulose fibrills with high aspect ratio and narrow particle size distribution. WMFC is free of chemical side groups, it shows a neutral pH and low conductivity. Based on the requirements of our customers, WMFC can be made of several raw materials like wood pulp or fiber from perennial plants. It can be offered in different defibration qualities. 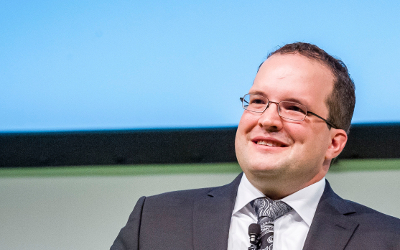 Weidmann Fiber Technology has commissioned its pilot facility in August 2015 and is now proud to be able to provide its range of materials to the market. Please contact us now for any inquiries or orders! For applications requiring unique characteristics we provide WMFC Q_advanced. The product is characterized by high water retention properties, very low non-organic contamination and a narrow particle size distribution in combination with fibrils showing both a high aspect ratio and high viscosity. WMFC Q_eco is made of plant fibers grown and processed according to EMAS and ISO 9001. A gentle defibrillation without the use of any chemical additives produces a microfibrillated cellulose with a wide distribution of fibril sizes and a neutral pH. WMFC Q_eco is perfectly suited e.g. for filters, as structural elements in paints and as strengthener in paper or board. Weidmann Fiber Technology partners with you during the development cycle of your product to define the individual physical attributes suited to your specific application. Typical physical attributes may include raw material, viscosity, pH, conductivity, particle distribution and water content. In creation of these physical attributes, quality parameters will be developed to insure desired attributes are met. WMFC Q_custom will allow you to tailor our product to your requirements. 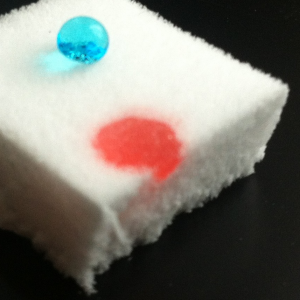 This new, absorbant material from EMPA wood research (EMPA is the German acronym for the Swiss Federal Laboratories for Materials Science and Technology) could be of assistance in future oil spill accidents: a chemically modified microcellulosic sponge. The light-weight material absorbs the oil spill, remains floating on the water surface and can then be recovered. The absorbent is produced in an environmentally-friendly manner from recycled paper, wood or agricultural by-products. Weidmann Fiber Technology is working with EMPA to commercialise the sponges. 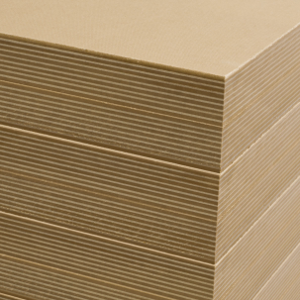 Paper and Board products can benefit in several ways from microfibrillated cellulose. It is, as an example, possible to increase the paper and board mechanical strength significantly which leads to the advantage of having a reduced basis weight. Microfibrillated cellulose can further increase ply strength of multiply products or act even as an adhesive to heavy weight board sheets. 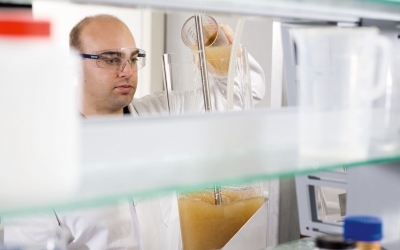 In coatings for paper and board surfaces, microfibrillated cellulose can help to control the rheology of the slurry or act as a functional barrier. 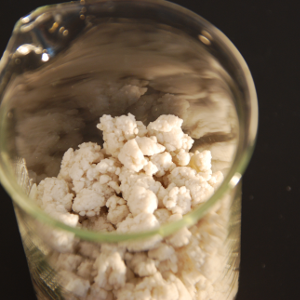 Microfibrillated cellulose mixed into concrete as a strengthening additive has been researched extensively at universities and research institutes world-wide. Studies have shown increased flexural and impact strength, yielding a positive influence on crack suppression and general stabilisation characteristics. Microfibrillated cellulose has been shown to have a beneficial role in environmental remediation using cellulose based membranes for water filtration. Its high surface area-to-volume ratio, high strength, functionality, low environmental impact and sustainability make it the optimal base material for membranes for water filtration, contaminant adsorbents and further applications in filtering. 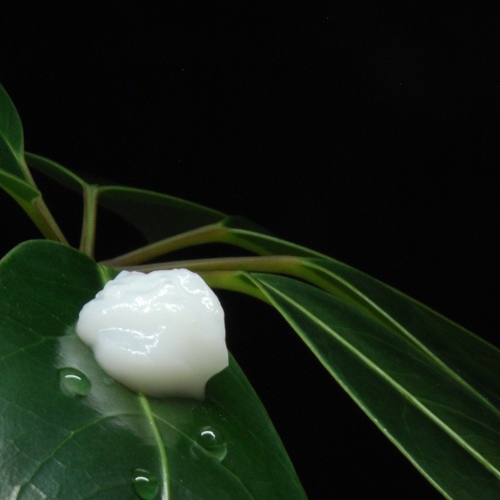 Microfibrillated cellulose has a wide array of uses in the cosmetics industry. From abrasive / micro-cleansing particles, absorbents, fillers, anticaking agents to emulsion stabilisers and viscosity modifiers, the properties of MFC are highly valued. 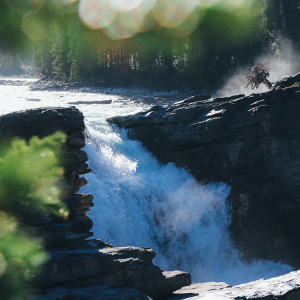 MFC provides a natural and sustainable raw material as an alternative to man-made materials. Pulp fibers from wood or perennial plants are delivered in dry bales. 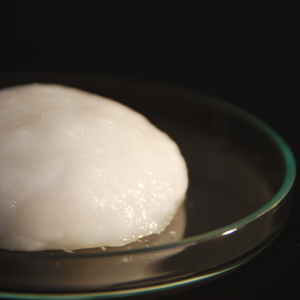 Before starting the manufacturing of microfibrillated cellulose, the pulp needs to be soaked and suspended in clean water. Once the pulp fibers are suspended in water, the elementary fibrils of the fibers need to be separated from the natural fiber matrix. Our high shear force treatment provides a gentle and efficient separation of the cellulosic fibrils from the fiber matrix leading to a high aspect ratio without the use of chemicals. Depending on the selected process, the water content after the manufacturing process may be too high for economic and ecology-friendly transportation. 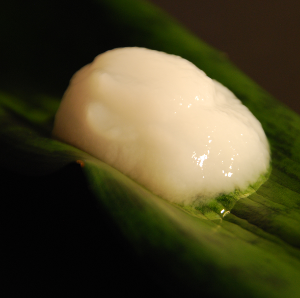 Therefore, the dry content of microfibrillated cellulose can be increased to the required level. For shipping, the microfibrillated cellulose products will be packed in re-usable containers appropriately sized for the requirement. The packaging ensures safe transportation, easy handling and efficient storage.